We make no compromise in quality! 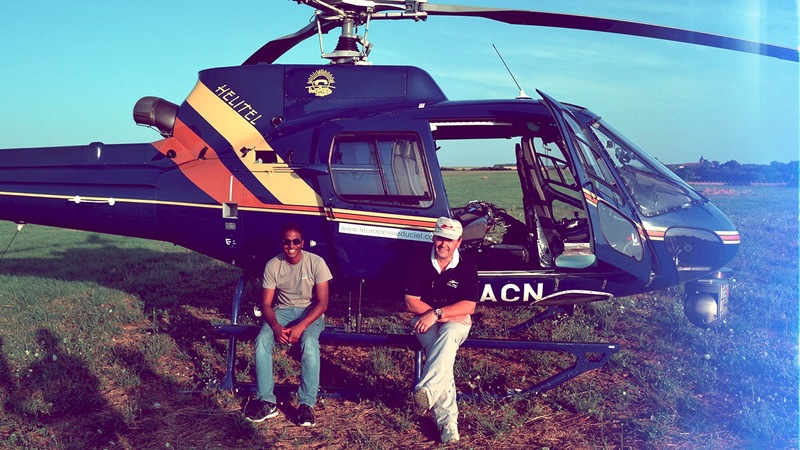 For over 25 years, Visions offers professional specialized aerial filming & cinematography services. 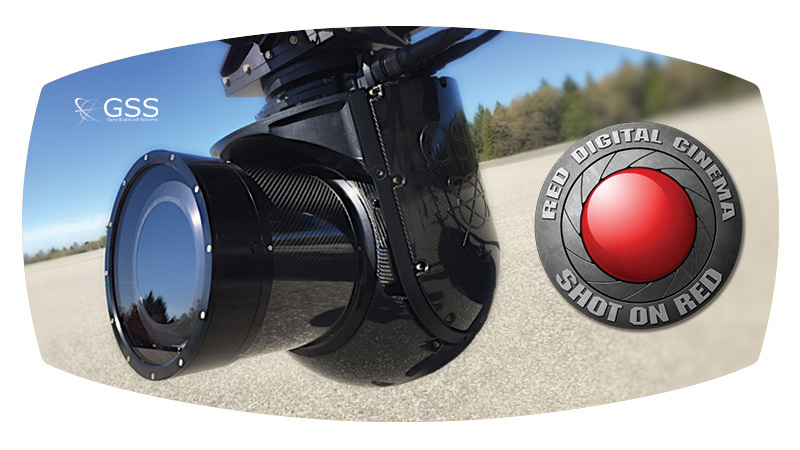 Full high definition to 6K captures, super stabilized and optimized for nowadays live digital broadcasting. 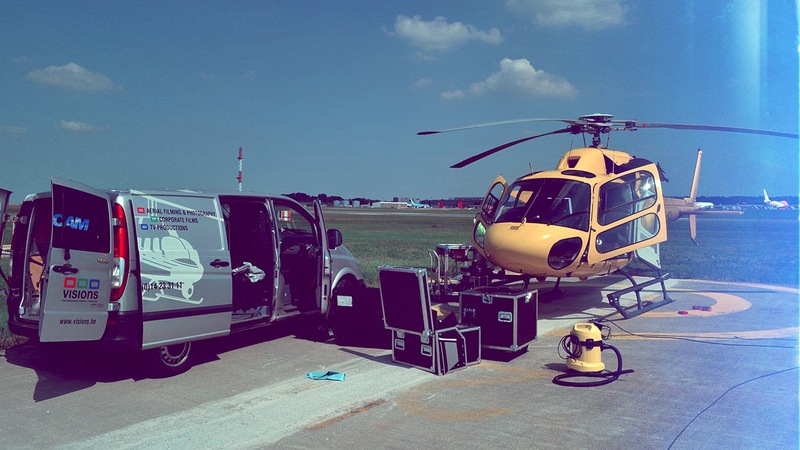 We operate a leading edge GSS516 with Red 6K Epic Dragon, and HD Cinéflex + Wescam gyrostabilised camera systems. 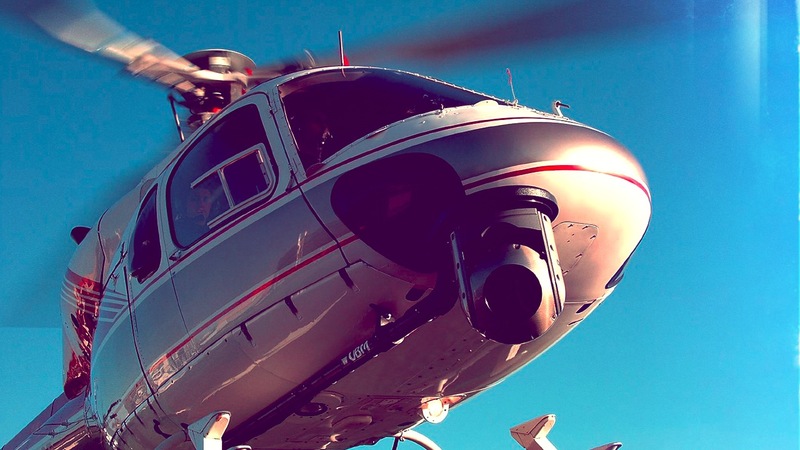 The GSS516 is the latest revolution on the Aerial Film market. 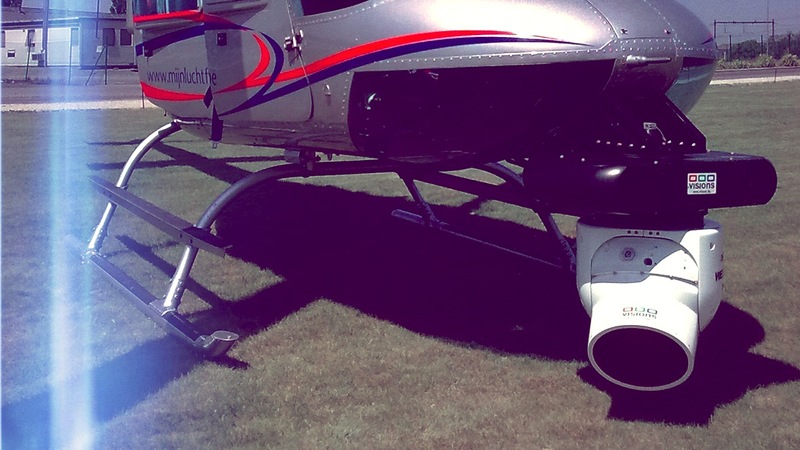 It is packed in several small boxes, allowing us to transport it as luggage on any commercial flight. There is no export restriction, it can be operated in any country in the world. 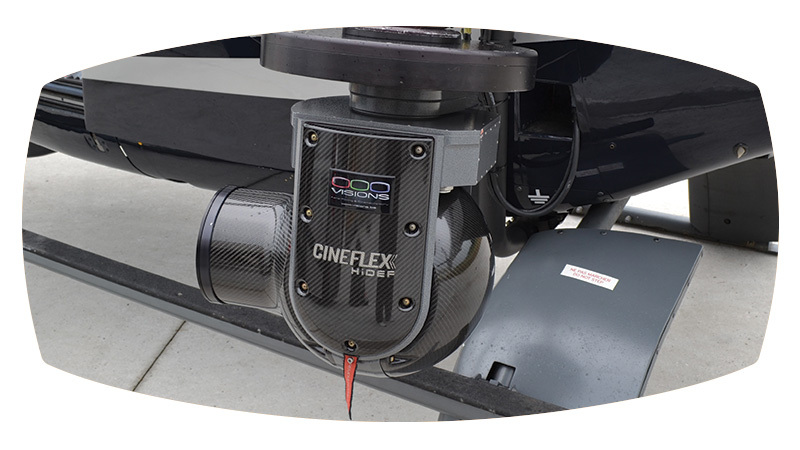 The Cinéflex Elite gyro-stabilized camera system is a compact, light-weight Super 35 format digital production camera system. 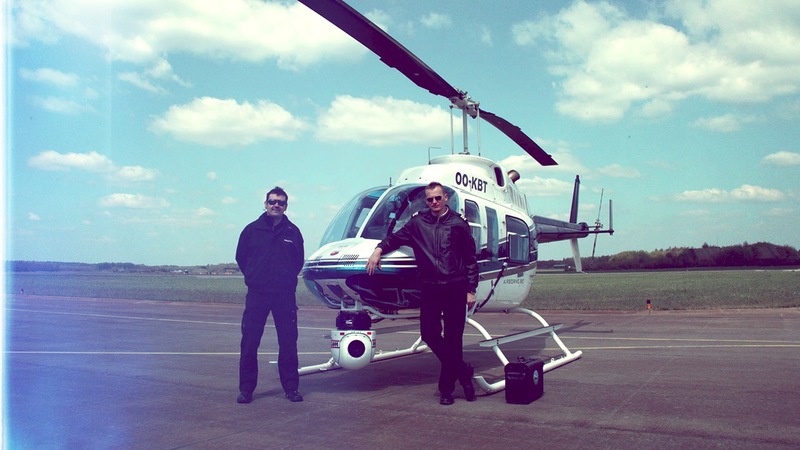 Wescam Airborne Imaging System 16” Single Sensor High Definition Daylight Broadcast 750 mm. 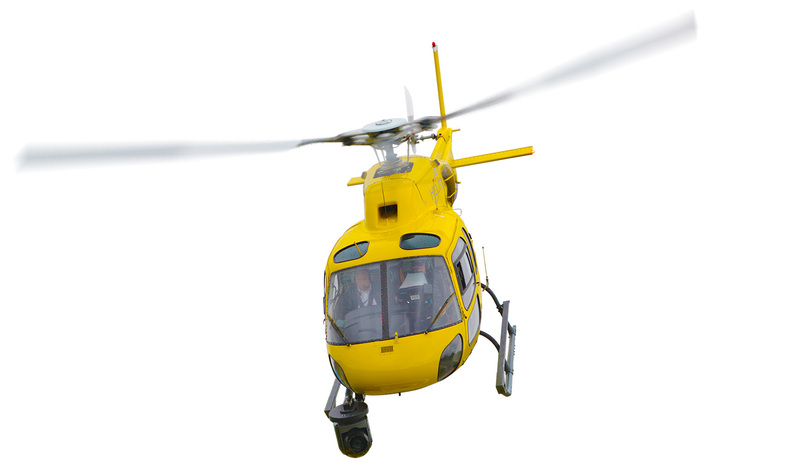 The most performant High Definition gyro-stabilised camera platform. 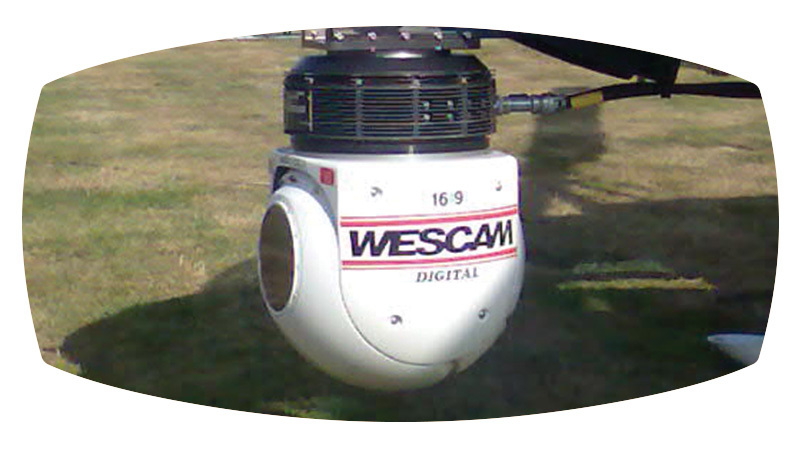 Wescam Airborne Imaging System 16” Single Sensor Daylight Broadcast 320 mm. 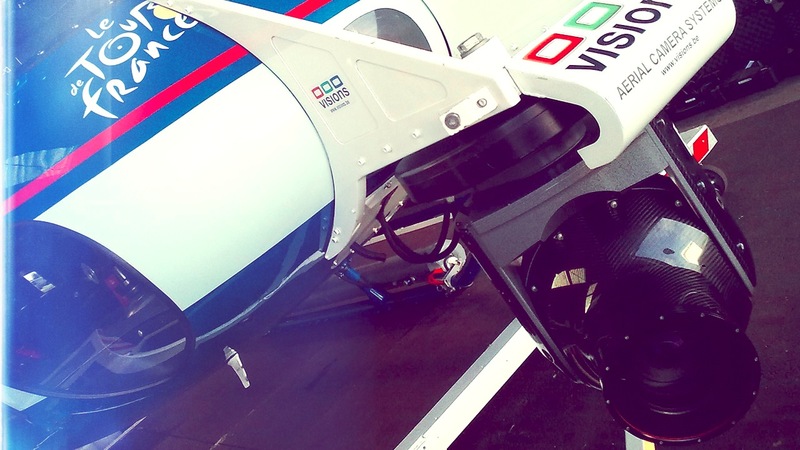 The most compact digital broadcast gyro-stabilised camera platform. 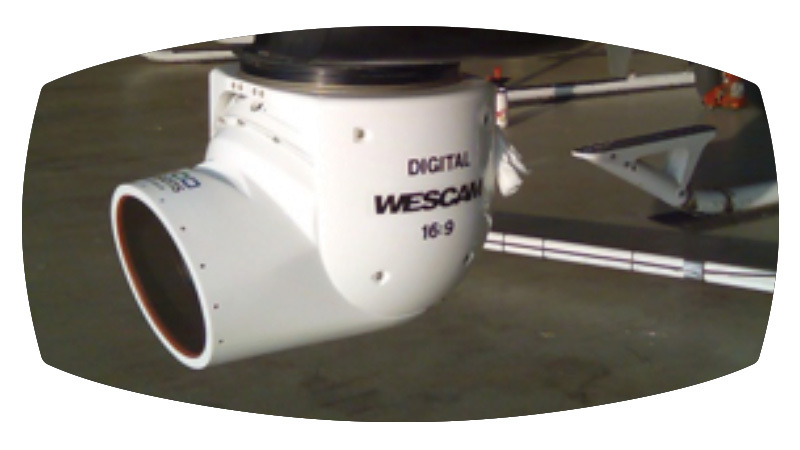 Wescam Airborne Imaging System 16” Single Sensor Daylight Broadcast 750 mm. 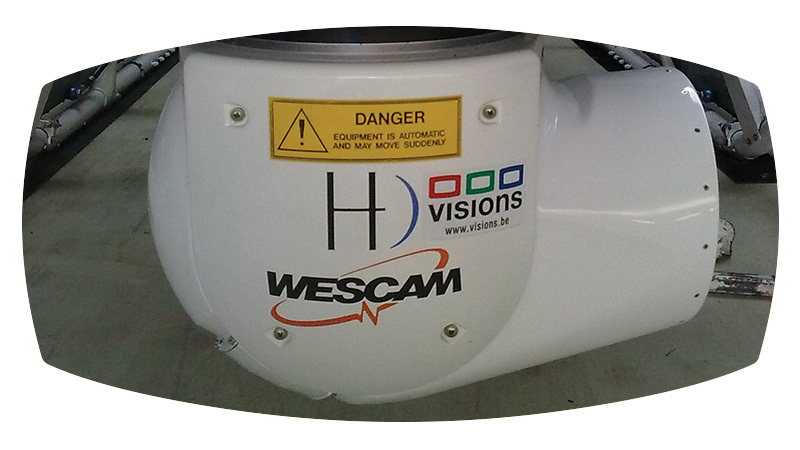 The most performant digital broadcast gyro-stabilised camera platform. 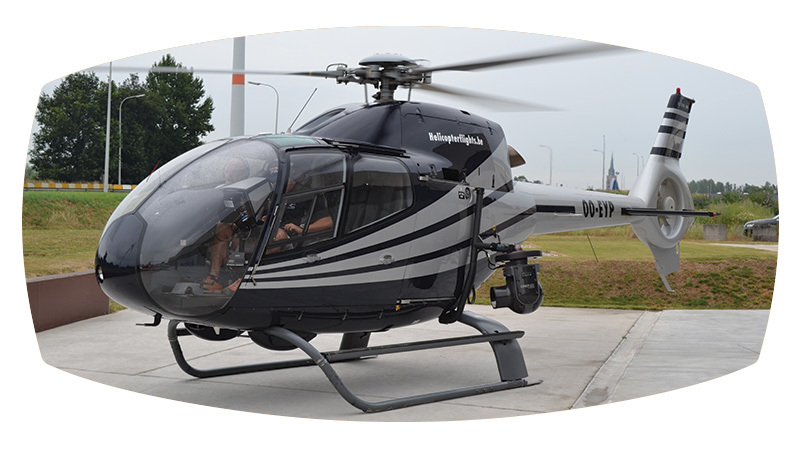 Installation of the HD Cinéflex at Heli and C° in Liège for the aerials of the inauguration of King Filip in Belgium 21 july 2014! HD Cinéflex with nose-mount at Héli-événements in Rouen during “Le grande parade de l’Armada“ – France. 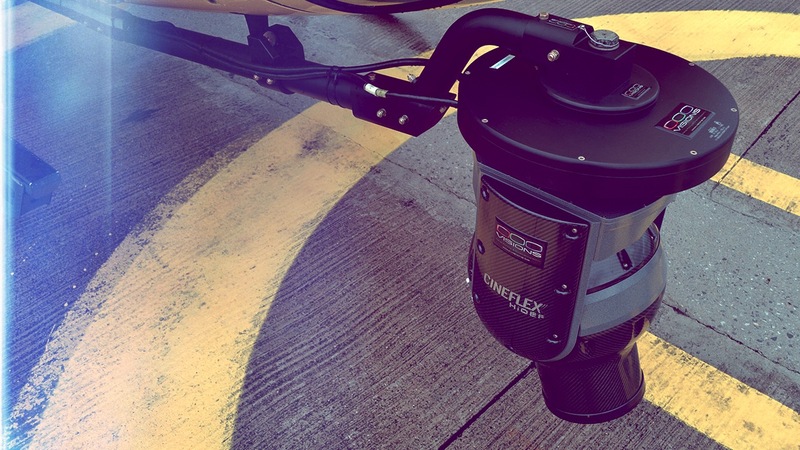 HD Cinéflex 42 x mounted on the Eurocopter EC-120. 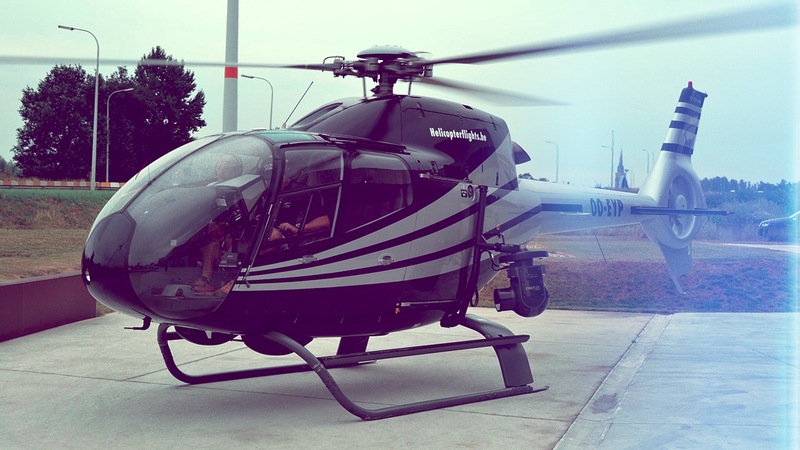 Take off with the EC-120 for the aerial shoot of Tomorrowland 2013 and 2014. 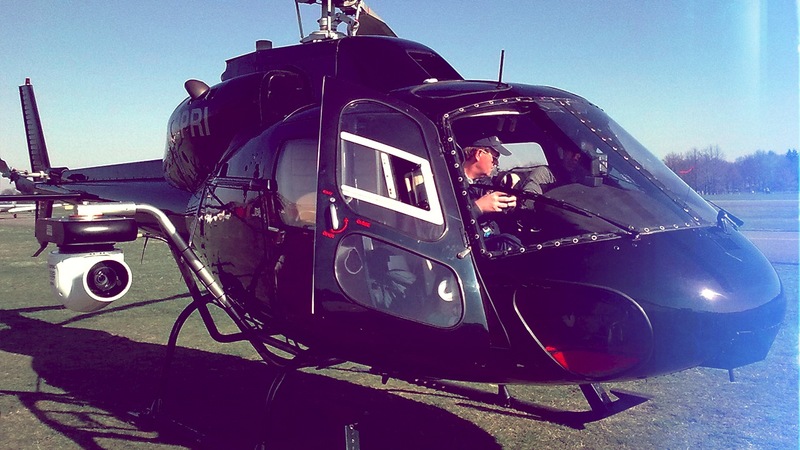 HD Cinéflex V14 mounted on a AS355 helicopter with the Airfilm Single pole mount. 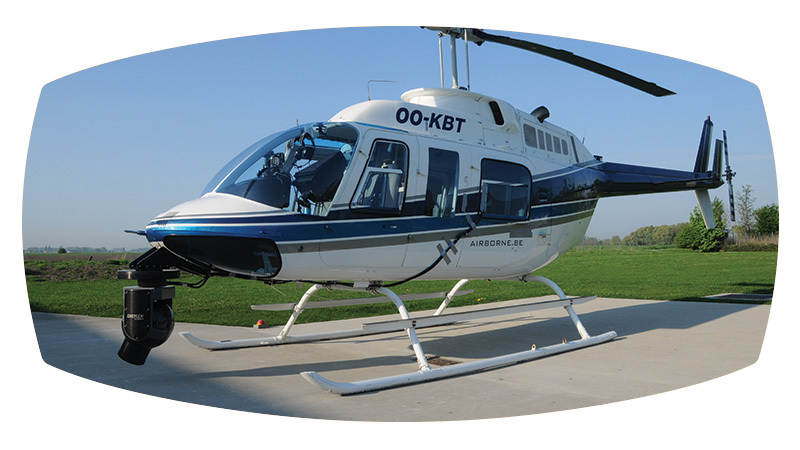 HD Cinéflex mounted with the G1-mounton the Bell 206 Longranger (unique in Belgium). 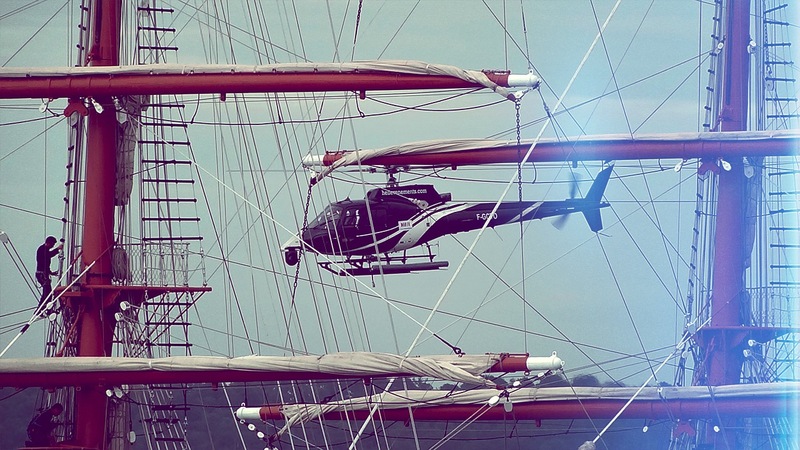 The HD Cinéflex during the aerial filming of the “ Grande parade de l’Armada “ in Rouen – France in 2013. 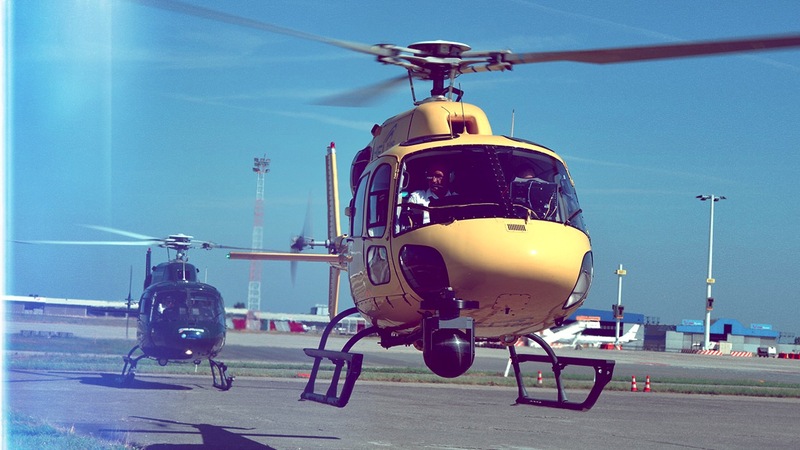 Take off of the two AS355 helicopters at Brussels Nationale Airport (Zaventem) for the aerial filming of the National Défilé (21st of July) in Brussels. 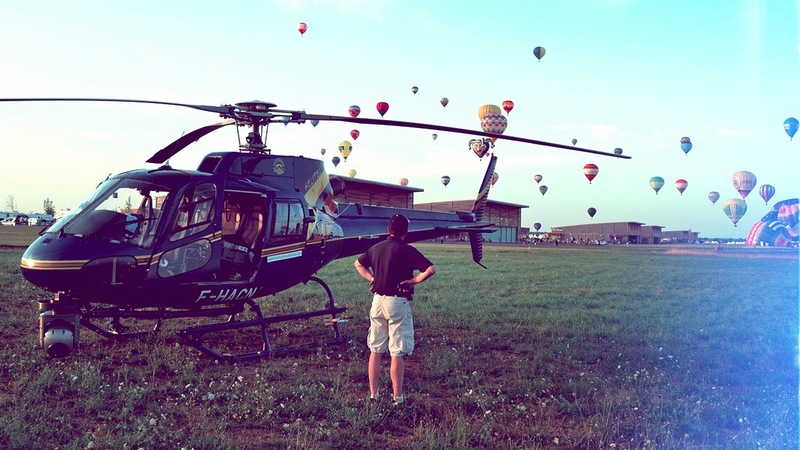 Stand-by of the AS350 B2 helicopter at the Guinness World Record attempt of the taking off of 300 hot air Balloons in Chambley – France in 2014. 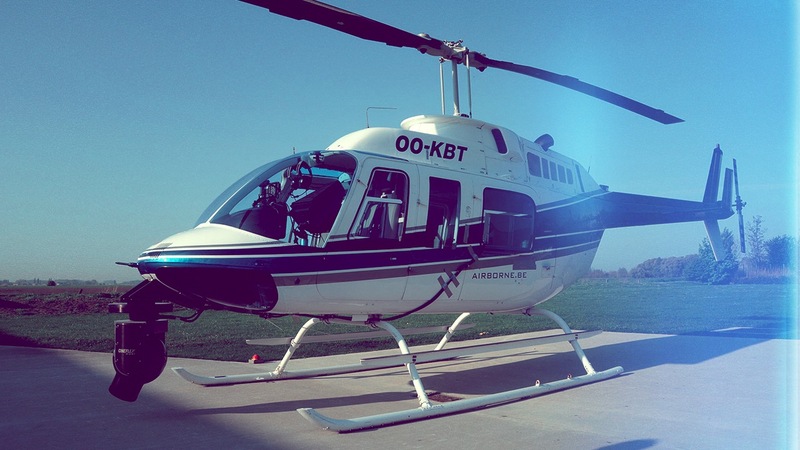 AS355 helicopter in hovering position with the HD Cinéflex V14 22X mounted on a UBM Single-pole mount. 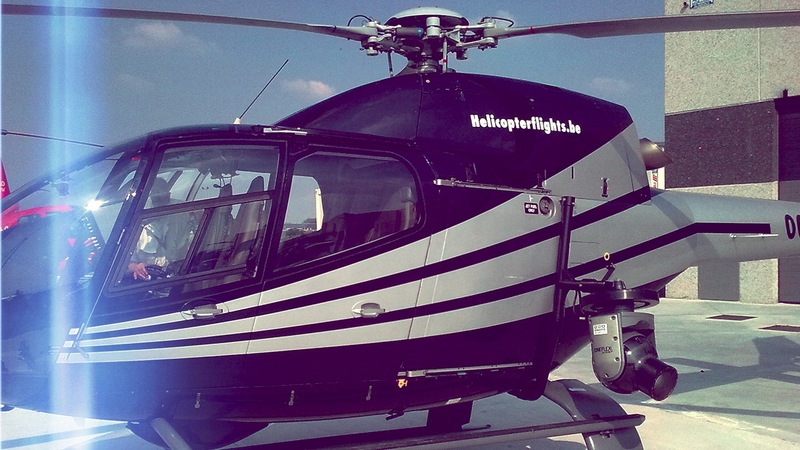 Ready for take off of a British AS355 twin-engine helicopter during a shoot for “The Phone” in The Netherlands. 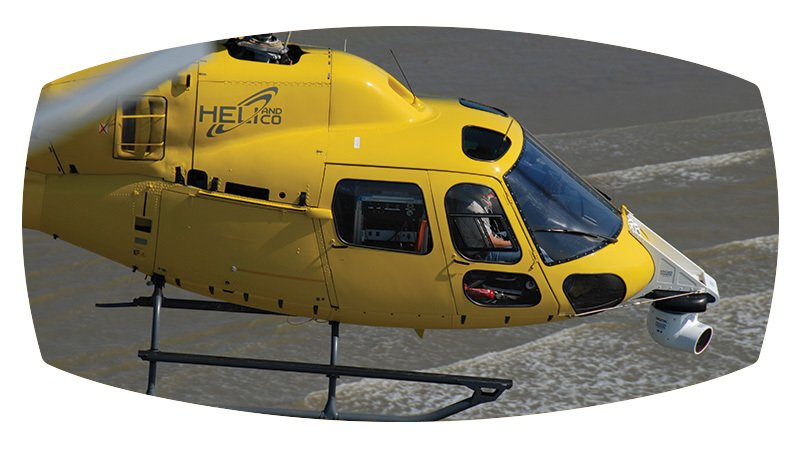 The Digital Wescam 750 mm mounted on a Bell 206 Jetranger Helicopter on the Belgian coast-side. 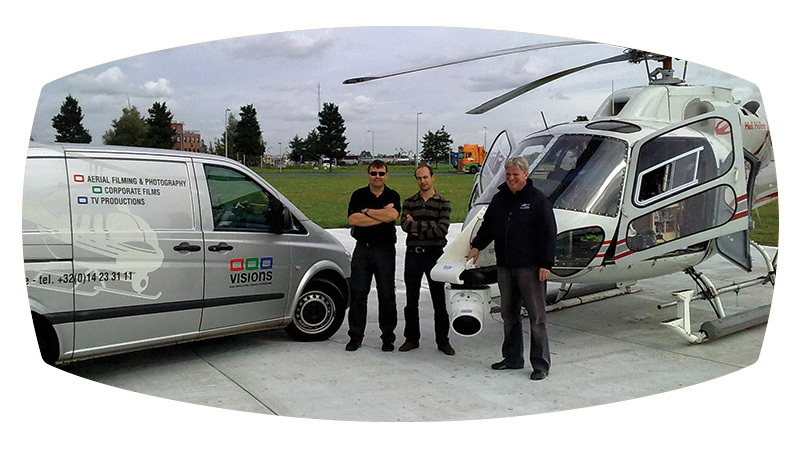 Heli crew of the Bell 206 Longranger with a digital Wescam 320 mm at the airport of Twenthe in The Netherlands. 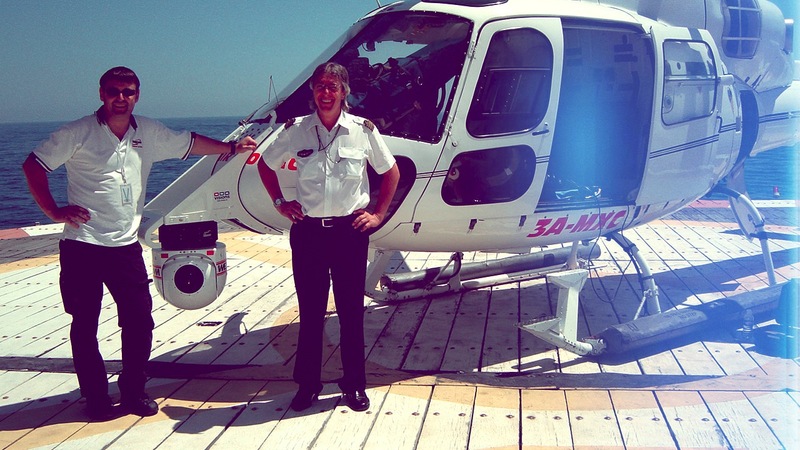 Heli crew of the AS355N helicopter at Heli Air Monaco – Monte Carlo. 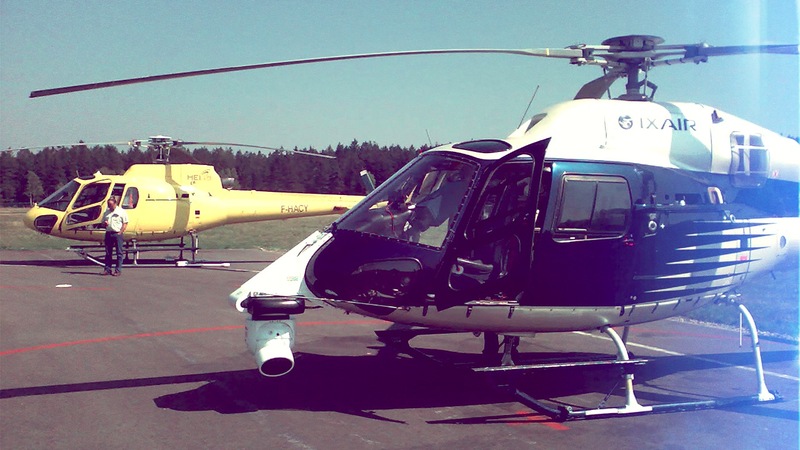 Two AS355 helicopters during “Liège – Bastogne – Liège” for RTBF at the aerodrome of Spa (Belgium). 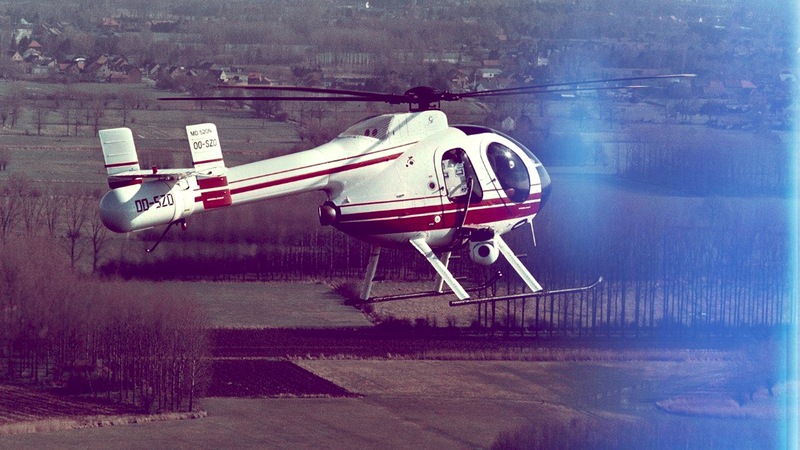 The Mc Donnell Douglas 520 Notar Helicopter with the Digital Wescam 320 mm in right-side configuration. 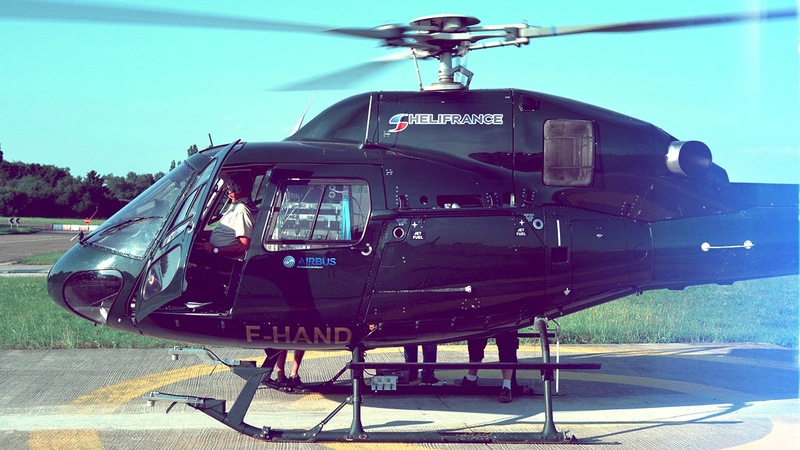 The French AS355 relay-helicopter of Helifrance with the micro-wave installation of RTBF on board in Liège-Airport 2013. 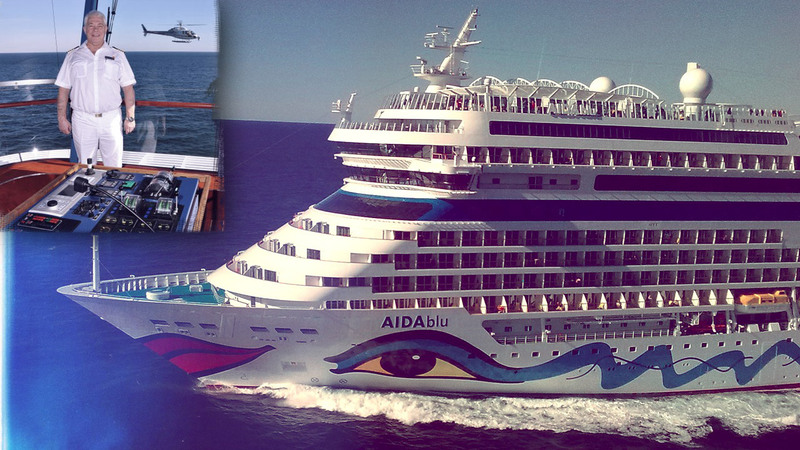 The AIDA-BLU cruise-ship filmed during its maiden trip from Hamburg to Rotterdam. 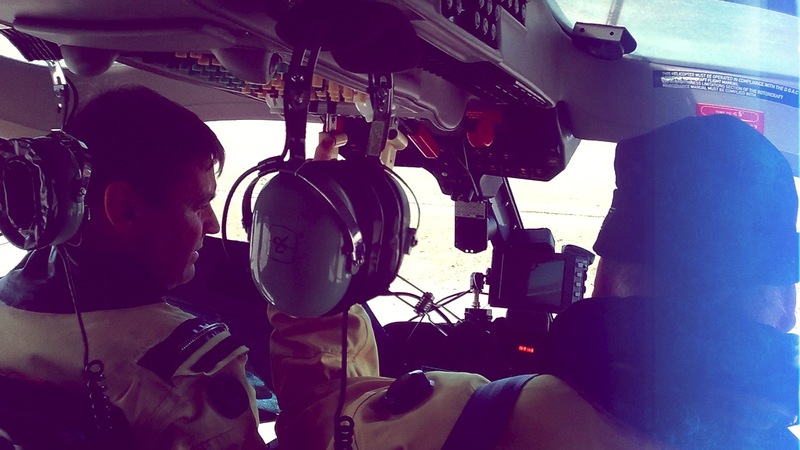 Aerial crew, dry-suits equipped, just before take-off for the aerial offshore shoot of the Aïda blu’s maiden trip. Major television channels and organisations represent the main part of our customer list.